When people get older, they need more things to help them get through their daily lives. Elderly people are frail, so the risk of injuries grows significantly the older a person gets. A simple fall that might have only caused a bruise earlier in their life could very easily break the bones of an elderly person. Therefore, if you have an elderly relative who is living alone, you need to do everything you can to make sure that their house is safe. 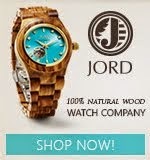 Here are some items to buy for your elderly relative. 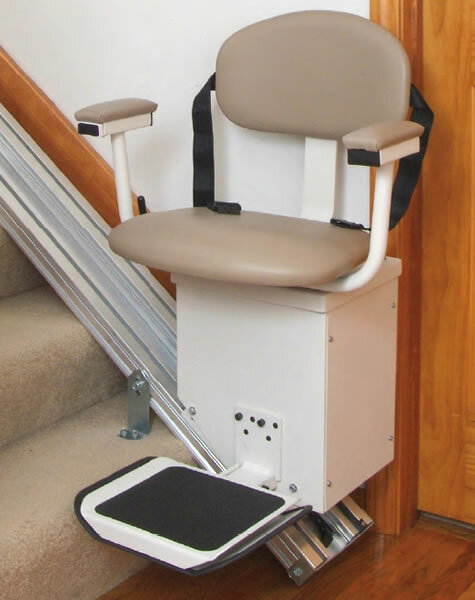 A stair lift is a device that makes it easy for elderly people to go up stairs in their home. It is a chair that is connected to the wall next to a flight of stairs. When the elderly person wants to go up or down the stairs, he or she simply sits down in the chair and presses a button. This eliminates the possibility of your relative falling down the flight of stairs and suffering a serious and life-threatening injury. Your elderly relative may live in a home with several flights of stairs. He or she may have great difficulty climbing stairs on a regular basis. If this is the case, a stair lift would be an ideal gift to install in your relative's home. A walker is another essential tool that will help to prevent your elderly loved one from falling and suffering a serious injury. There are many different types of walkers on the market that you can choose from. There are models that are designed to be used with one or two hands. Your relative will have to see which one feels the best. There are many walkers for elderly people for sale at HME Medical Shop. 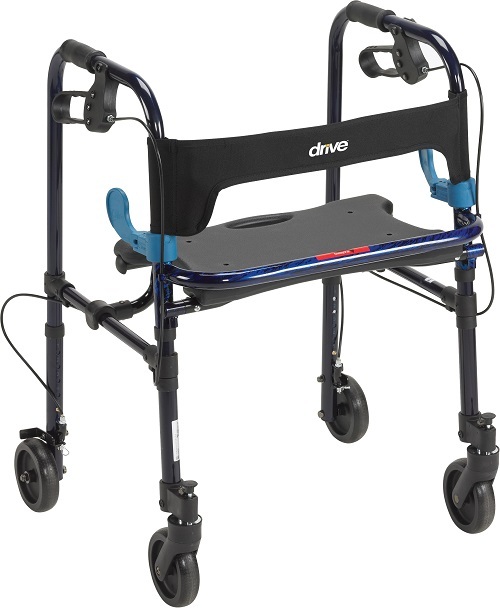 You can browse their inventory at http://www.hmemedicalshop.com/mobility-aids/walkers-for-seniors.html. 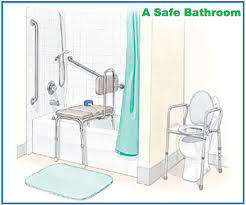 Having sand strips installed in a shower is a good idea for people of all ages to prevent falls. However, it is essential for all elderly people to have sand strips on the bottom of their shower. This will give them more traction and make it less likely they will fall. Hand grips are another precaution you can throw in for good measure. You can have hand grips installed in several different locations in the shower so your elderly relative can hold onto them while washing his or her body. I greatly enjoyed reading your article :) Please continue publishing helpful topics like this. Regards, from Scooters 'N Chairs.